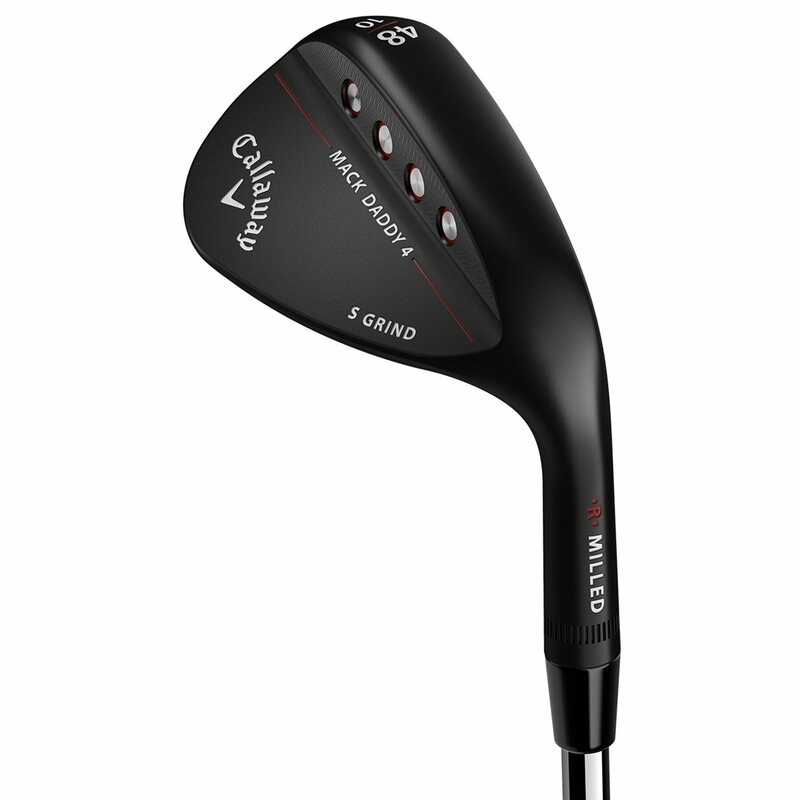 I absolutely love this wedge. 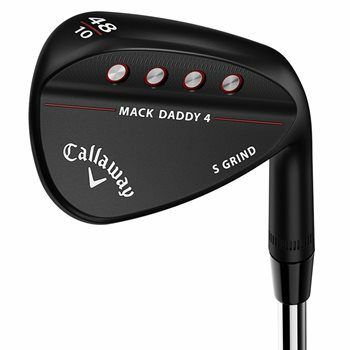 I had the Mac daddy 3 60* r grind, which I used last season, and loved it out of the sand and rough. I bought this because I needed a new 48*. I hit several fairway and rough shots and it worked great. Club came with no dings or knocks in a timely fashion.